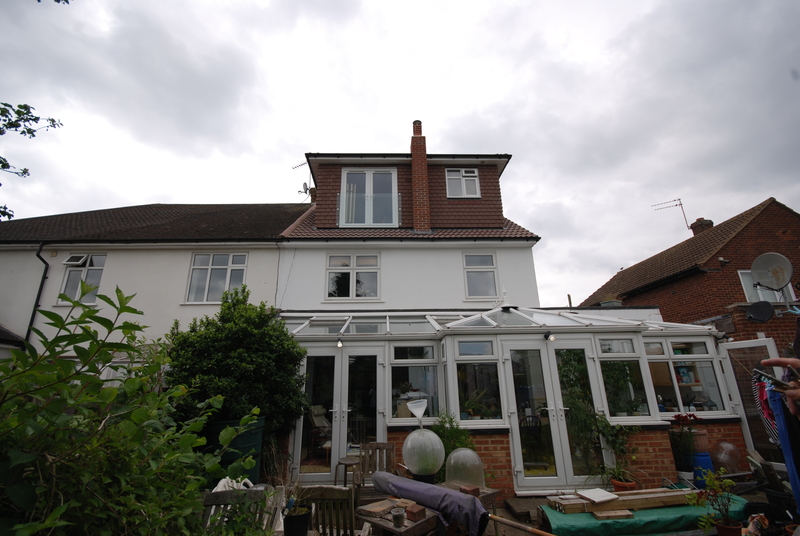 Potters Bar is a popular place to live and the property stock of Potters Bar is very suited to loft conversions. 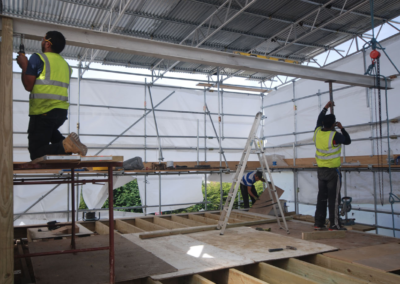 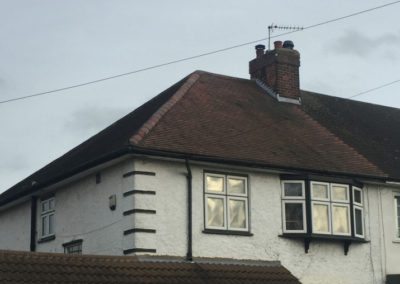 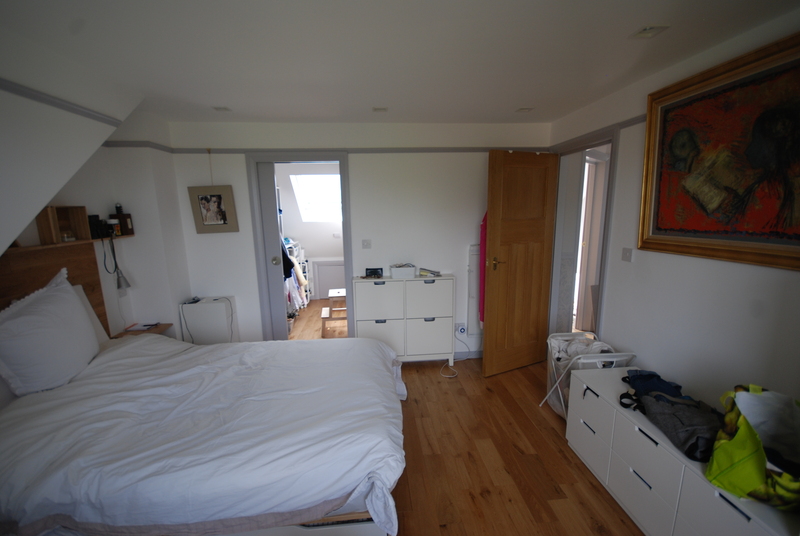 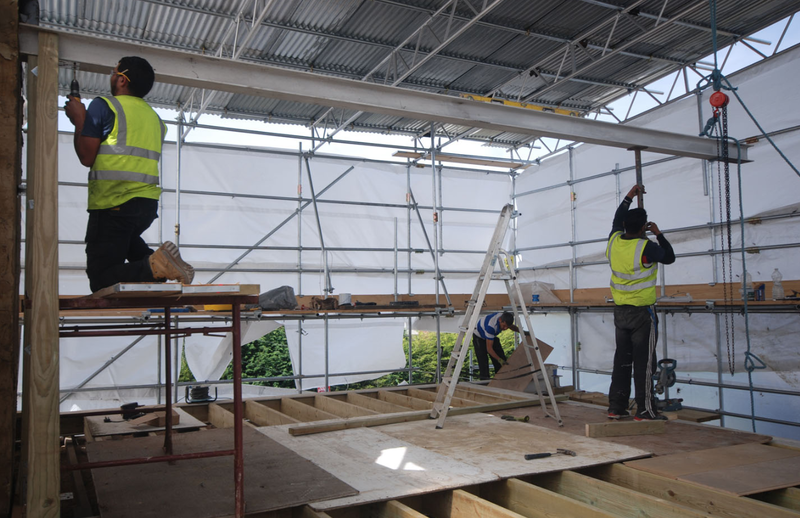 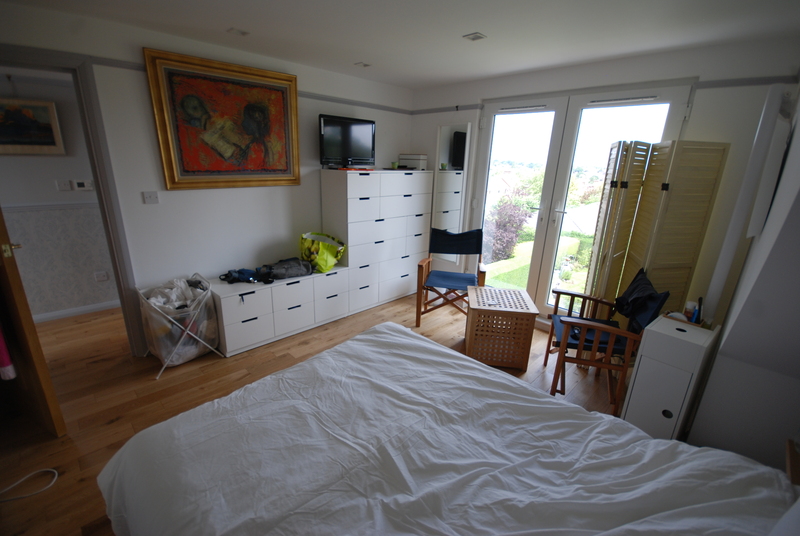 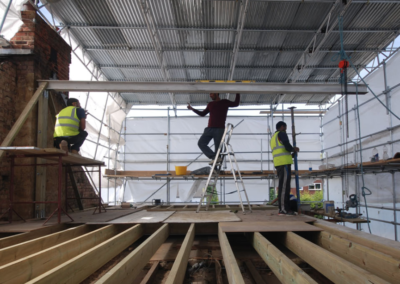 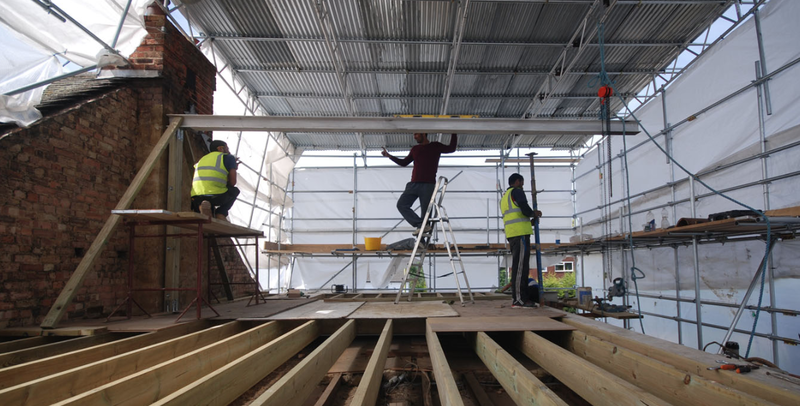 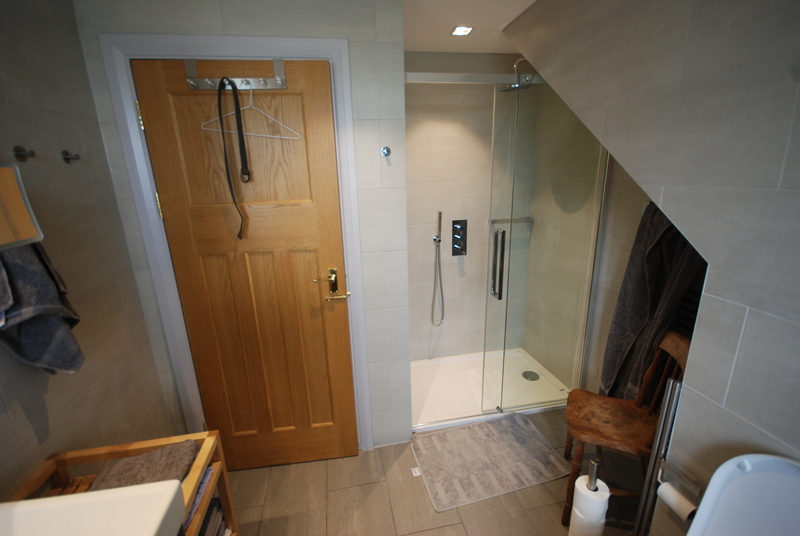 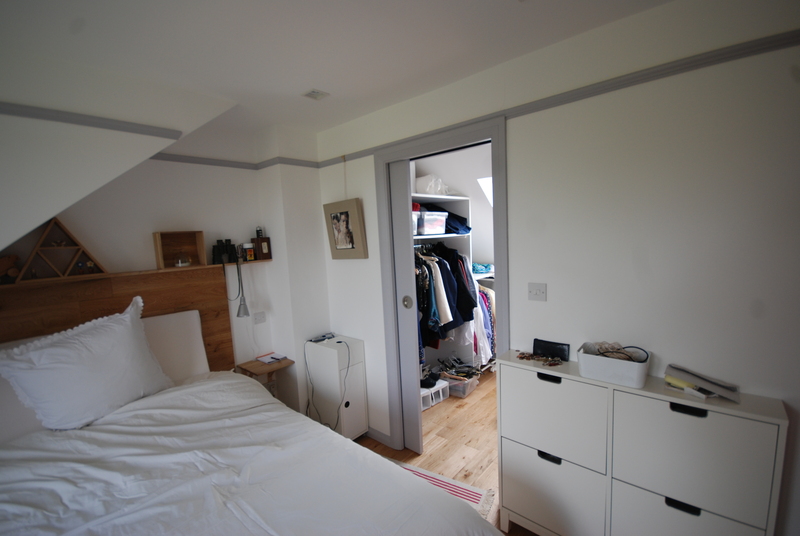 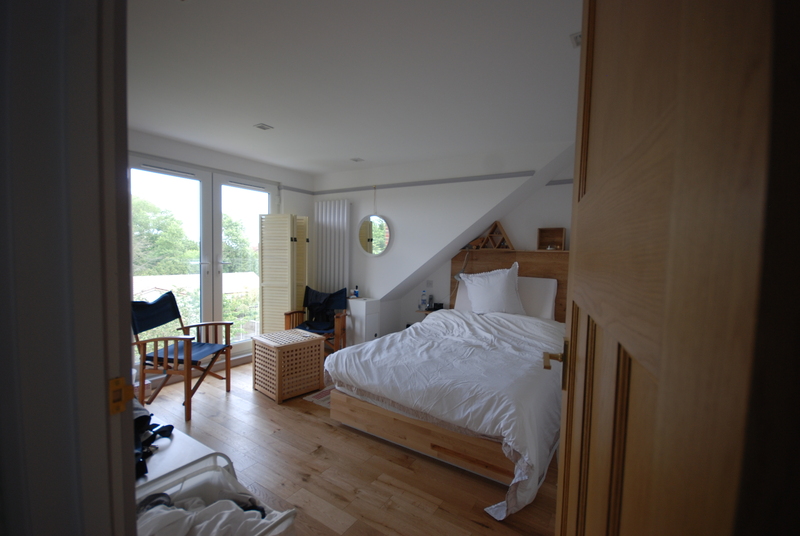 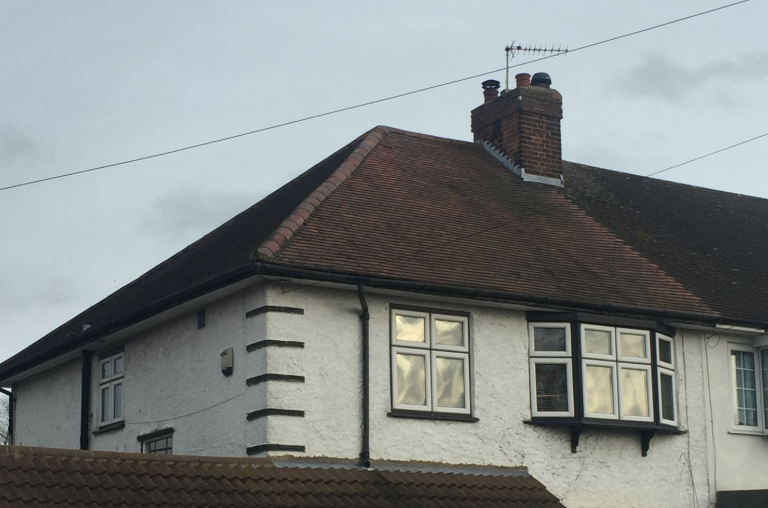 For our clients a loft conversion in Potters Bar gives them the extra space they crave. 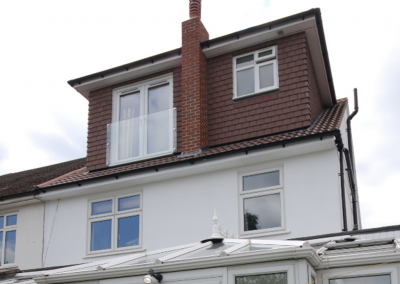 Better still the Potters Bar loft conversion has increased property value handsomely. 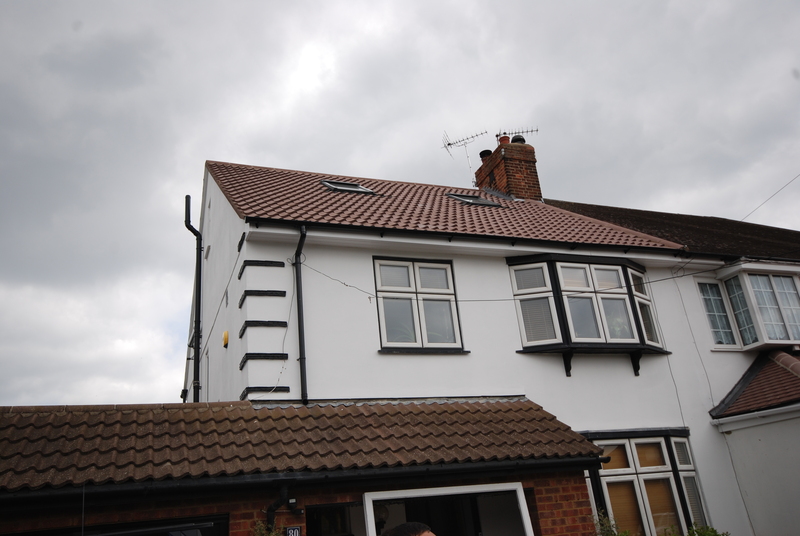 Extra Features: In the loft itself, the client upgraded to a Juliet balcony, pitched roof feature over the dormer, picture and dado rails, construction of a Jacobian-style chimney stack, additional gable window for maximum light penetration, all-now roof tiling in concrete Redlands and full prestige decoration to loft floor. 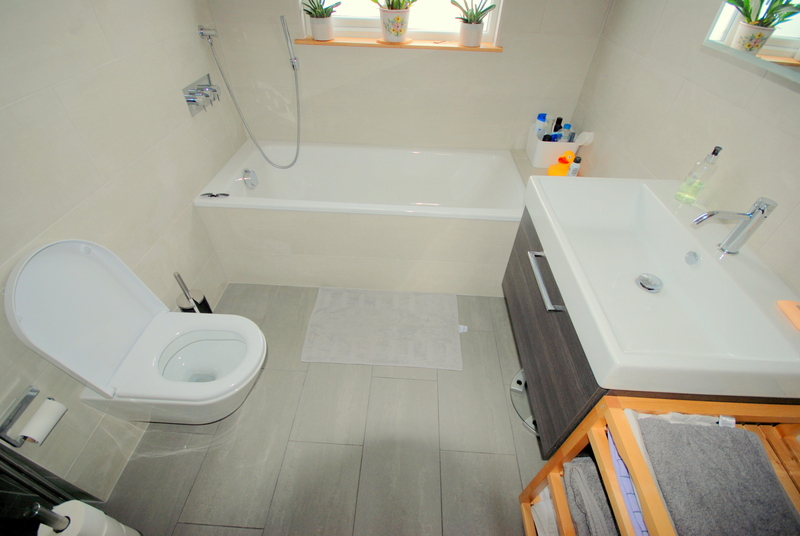 In addition to this, we also remodeled the first floor family bathroom completely and re-rendered the outside of the house.